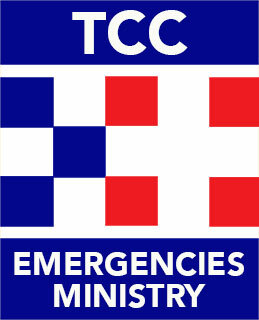 The Tasmanian Council of Churches’ Emergencies Ministry (TCC EM) seeks to provide compassionate care in times of crisis. We provide emotional and spiritual care, personal support, and psychological first aid, and contribute to outreach in the event of a disaster or emergency. 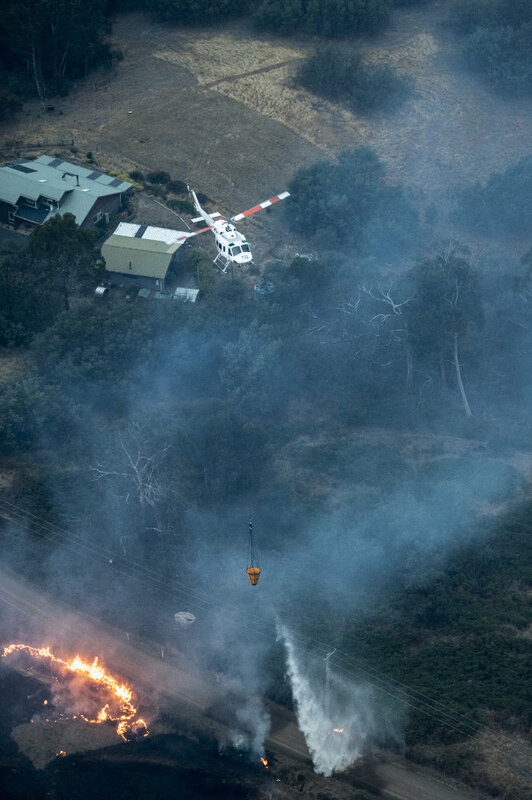 As part of the Tasmanian Social Recovery Plan, through the activation of a regional social recovery committee, the TCC EM is the primary agency whose sole purpose is to deliver pastoral care in times of crisis. Deployment can also come through local councils or other government departments. Please contact us if you would like to receive a receipt for tax (or other) purposes.